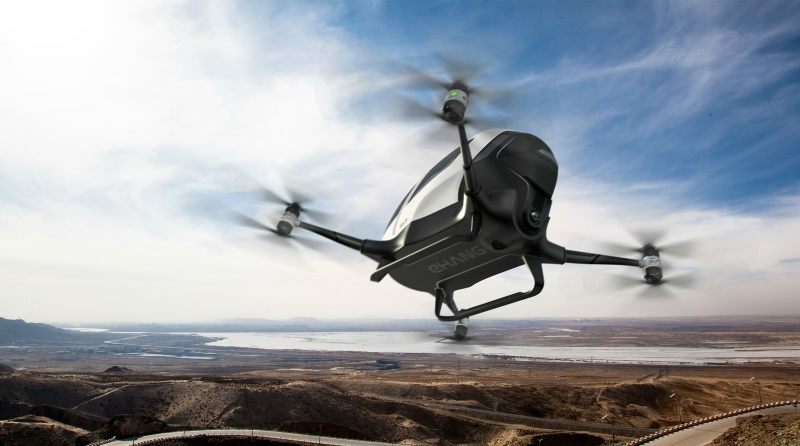 The passenger drones can help decongest the choked city roads and students from the premier IITscould do a lot in developing such tools, Minister of State for Civil Aviation Jayant Sinha has said. On the scope of electric vehicles market, he said, "We are the largest exporter of two-wheelers today. If we make progress in the electric vehicles field we can also be the largest exporter of e-cars."